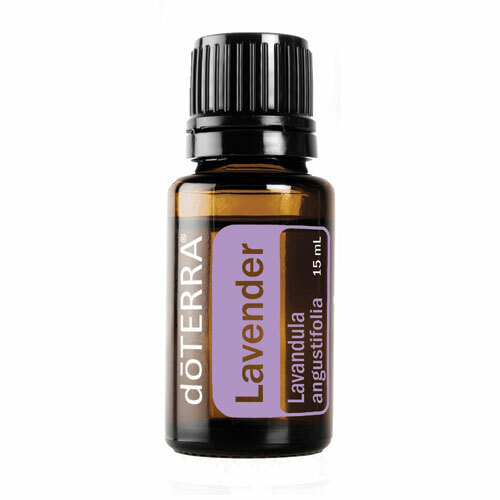 15ml Bottle of Cedarwood Essential Oil. 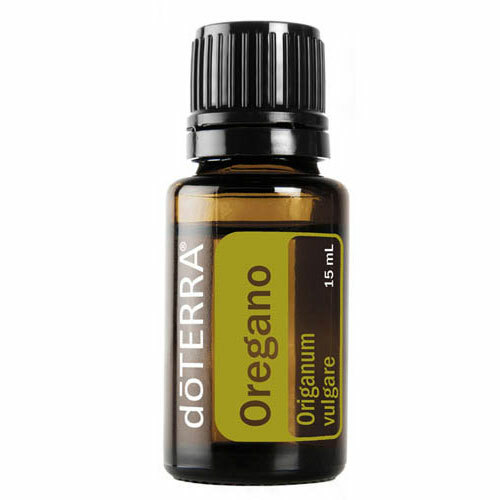 Cedarwood oil has a warm, woody and balsamic fragrance that relaxes the mind and body. 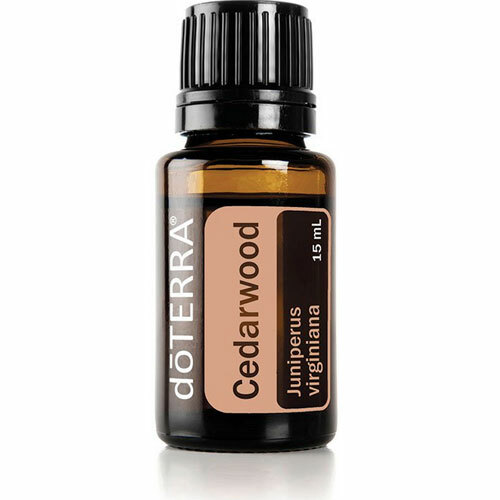 Cedarwood is well known for promoting breathing support, skin recovery, soothing effects to the mind and emotions. 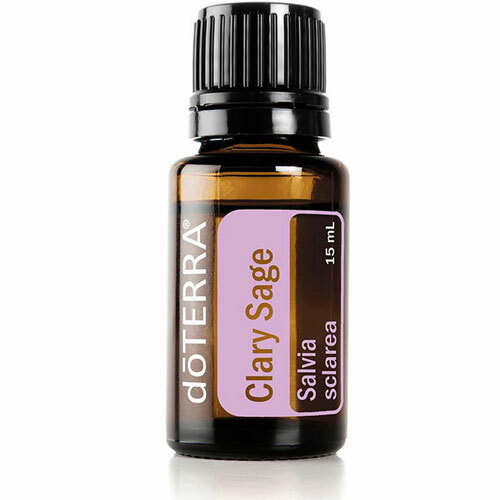 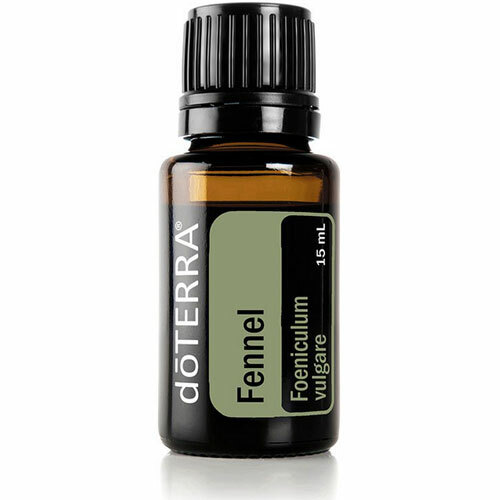 It’s calming aroma is perfect for massage therapy.